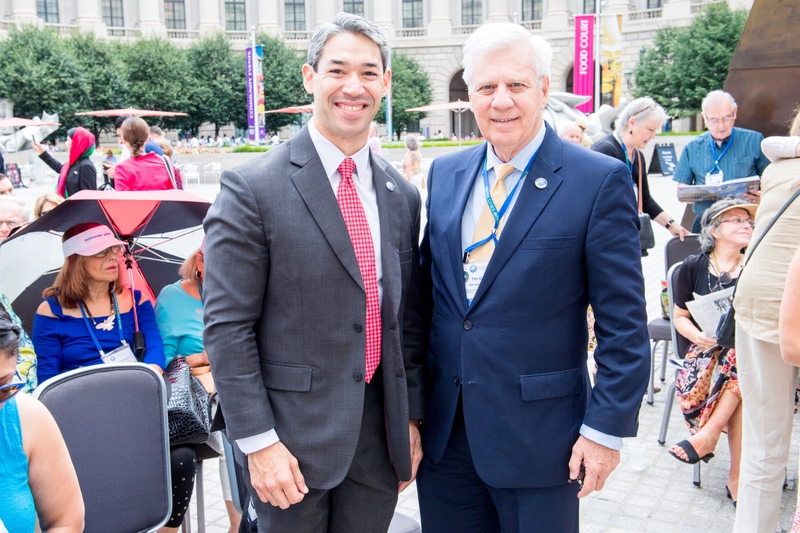 “This landmark gathering will demonstrate how citizen diplomacy forges mutual interests and ties of respect across cultures that enrich and strengthen the United States’ global understanding and position in the world,” said Roger-Mark De Souza, President & CEO of Sister Cities International. International delegations will also be in attendance from Cameroon, El Salvador, Germany, Haiti, India, Kenya, Kyrgyzstan, Palestine, Ghana, Tanzania, The Bahamas, China, Jamaica, and South Korea. Attendees will also receive messages from Second Lady Karen Pence, who is the Honorary Vice Chair of Sister Cities International, as well as Marie Royce, Assistant Secretary of State for Educational and Cultural Affairs at the U.S. Department of State. Conference sponsors include Toyota Motor North America, the Diana Davis Spencer Foundation, the Mary Ellen and Michael E Fox Family Foundation, H.I.S. International Tours, Inc., American University, ADEC Innovations Health Solutions, Hogan Lovells and Hans and Erika Vielberth. No Replies to "City Leaders and Citizen Diplomats Explore Entrepreneurship, Cultural Understanding, and Smart Cities at "Cities Leading the Way" August 2-4"